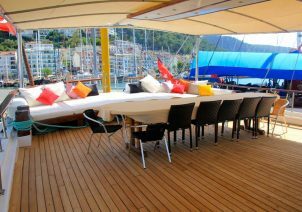 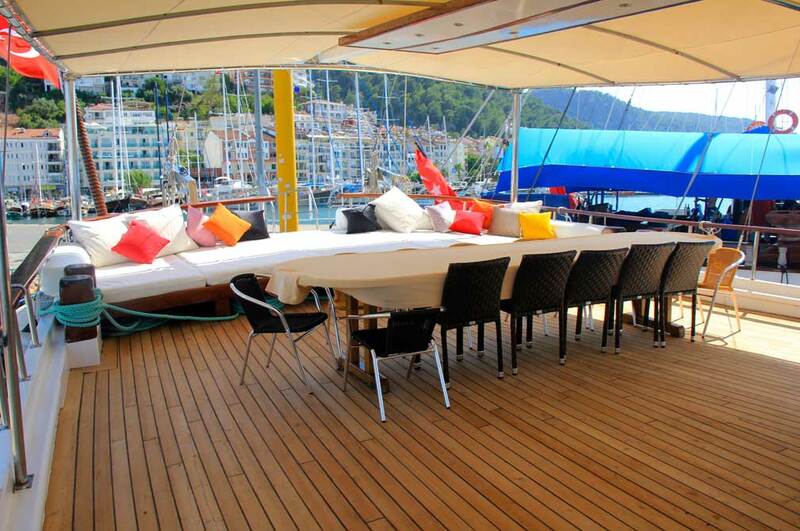 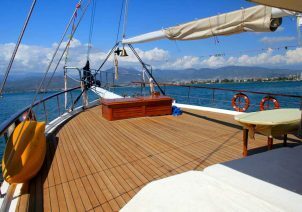 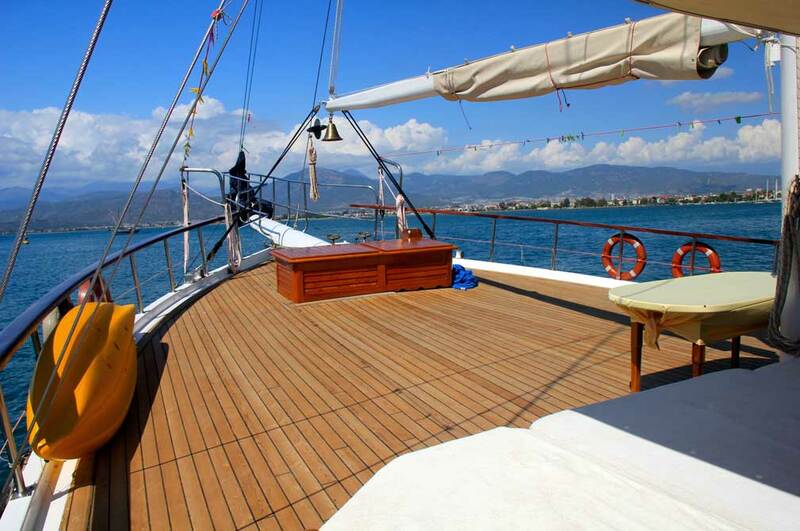 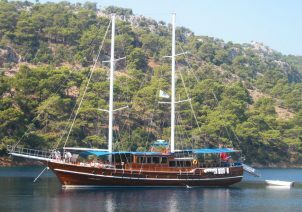 Gulet GRAND ACAR is 32 meters long, 2003 built/2011 refitted. 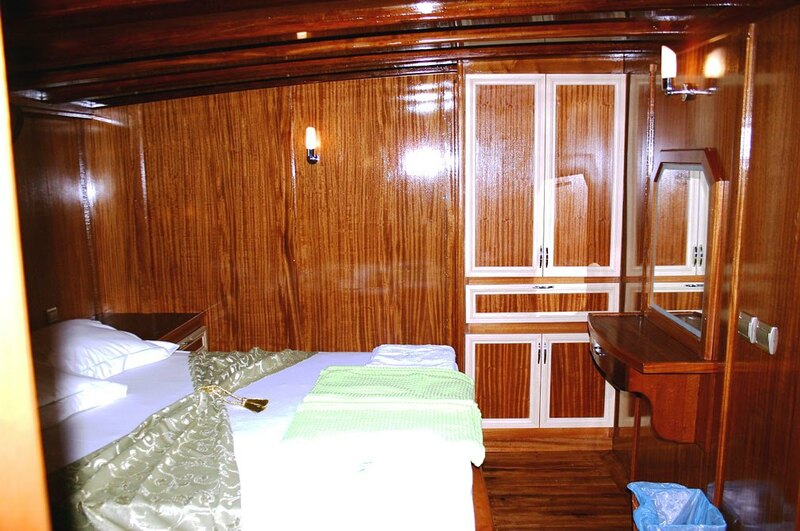 Onboard water sports are kayaks, snorkelling and fishing equipment. 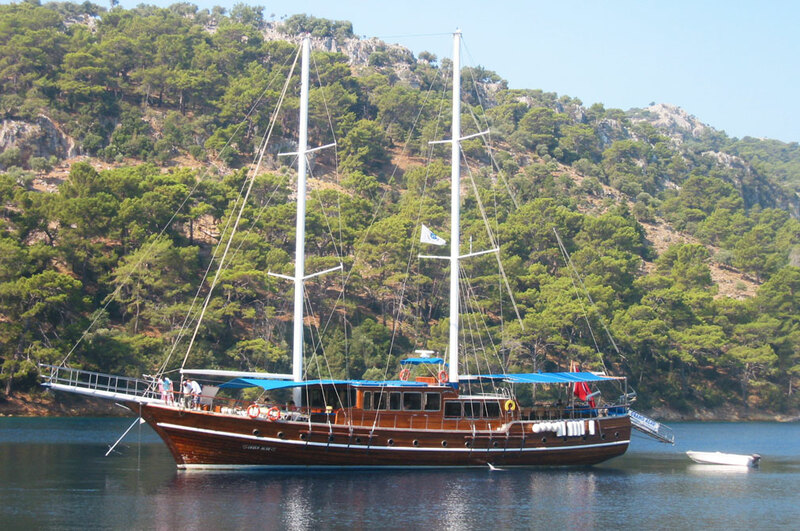 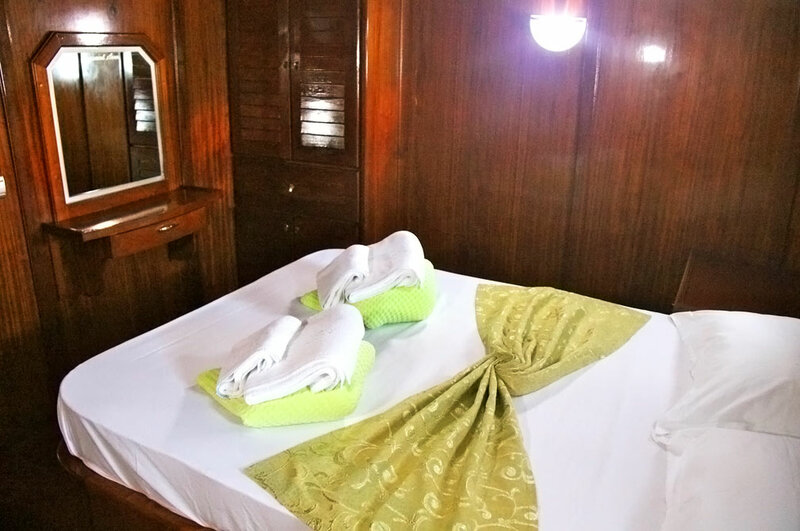 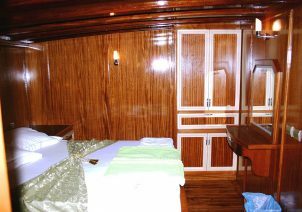 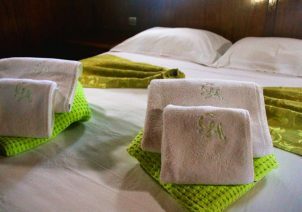 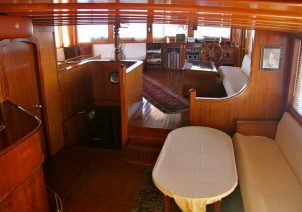 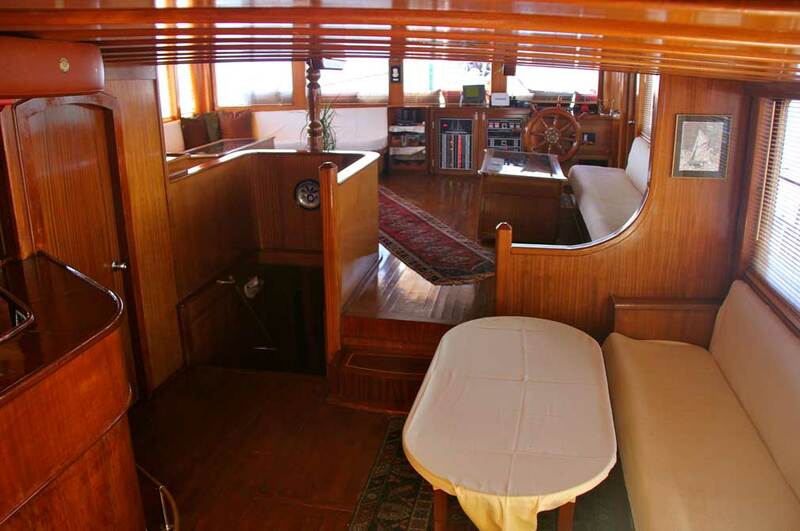 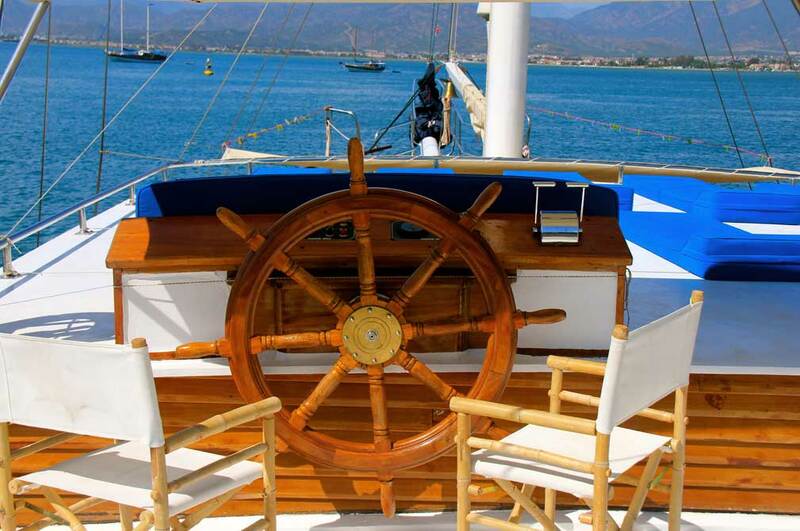 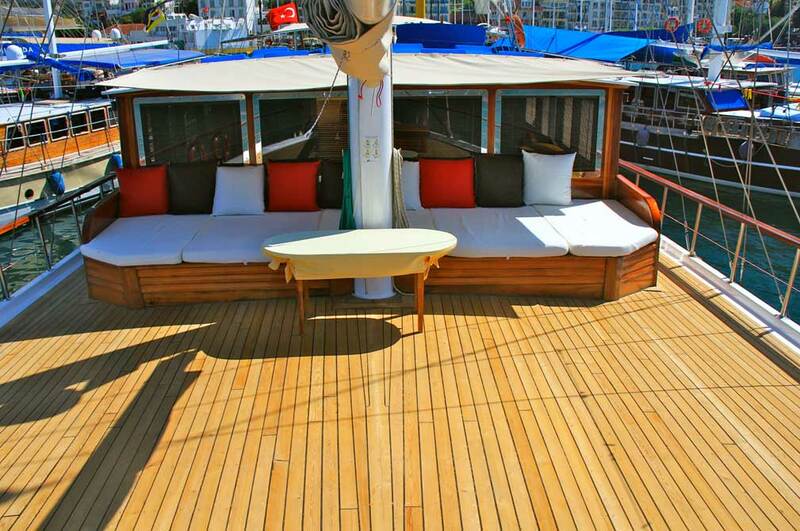 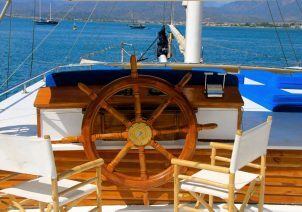 GRAND ACAR is available for luxury gulet charters in Greece and Turkey.